Happy Thursday, Dear Readers! And welcome to all the new followers of my humble blog. I’m glad you’re here! Spring is here, isn’t it wonderful? (If you’re not buried in snow like some folks up in the northeast are; if this is you, my condolences.) We’ve had some rain going on, and today, a cool front has come through. The sun is out, the patio doors are open, and I had to put on socks and pull my warm boots out of the closet again. But it’s a beautiful day here in Houston. 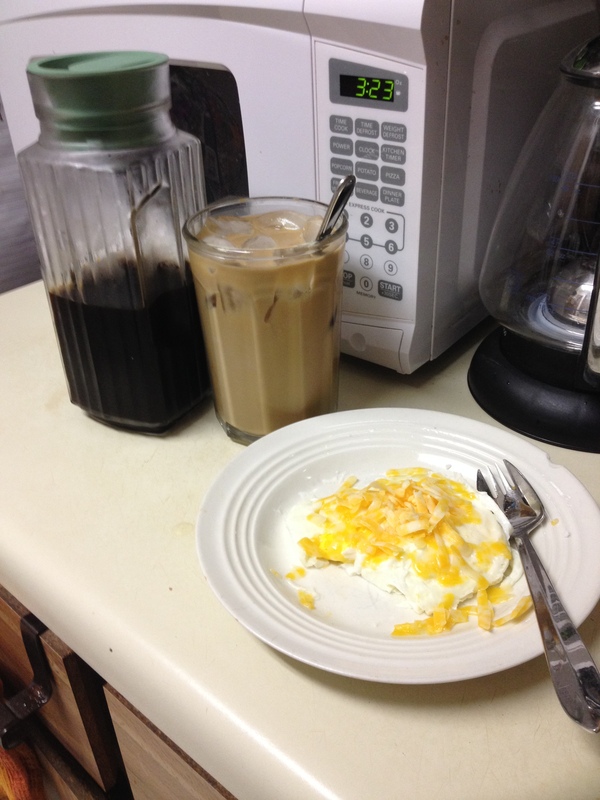 I enjoyed my stovetop cappuccino this morning, and the Yeast Free Hot Chocolate this afternoon..
Have you seen alt-health hero and natural hormone advocate Suzanne Somers on Dancing with the Stars? Why not? She’s doing great–go vote for her! 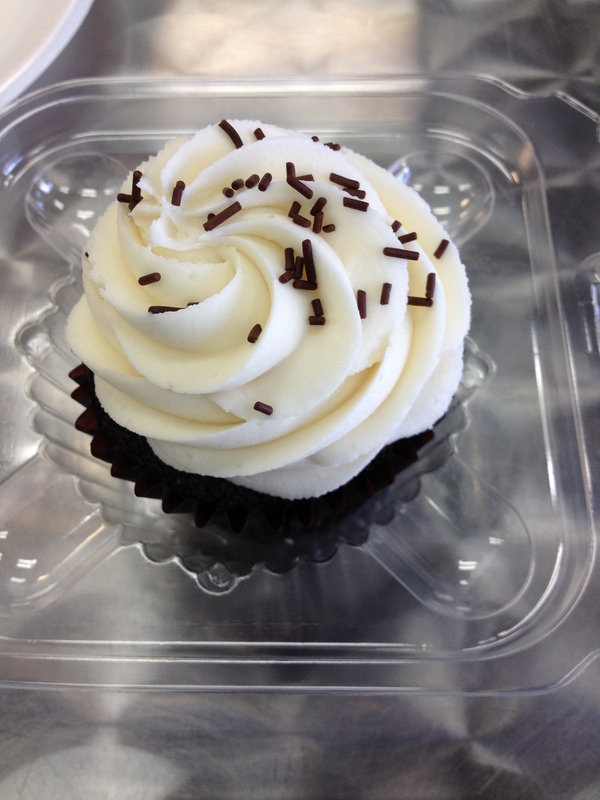 (SomerSweet is still currently unavailable.) A new “vibrato” version of her longtime favorite Thighmaster debuted on the first night, and her second dance was much better. She’s also going to be headlining in Las Vegas soon; wonder if she’ll still have her famous “dishpan hands.” (One more thing I have in common with her!) You can see Suzanne & Tony’s dance numbers on YouTube as well as ABC’s website. This Monday is “Latin Night,” so let’s see what they come up with. I have a few things to tell you about, some of which includes the HeatCageKitchen garden. It’s growing!! Remember last weekend, I said I was going to get some organic celery and lettuce? I did it–the little green centers you see are the lettuce re-growing. I cut those on Saturday; today is Thursday, and they’re already sprouting! I think the celery is too, but I need to look a little closer before I plant it. The lettuce is going to be planted tonight. They were 4 for $10, in the pouring rain, and thankfully, a couple of the vendors now have Square as a POS app on their phones. No more checks! I had a nice conversation with the Soap Lady, as well as the folks selling these. One of those tomatoes is going to be. . .Chocolate Cherry. Hey–I don’t mess around. 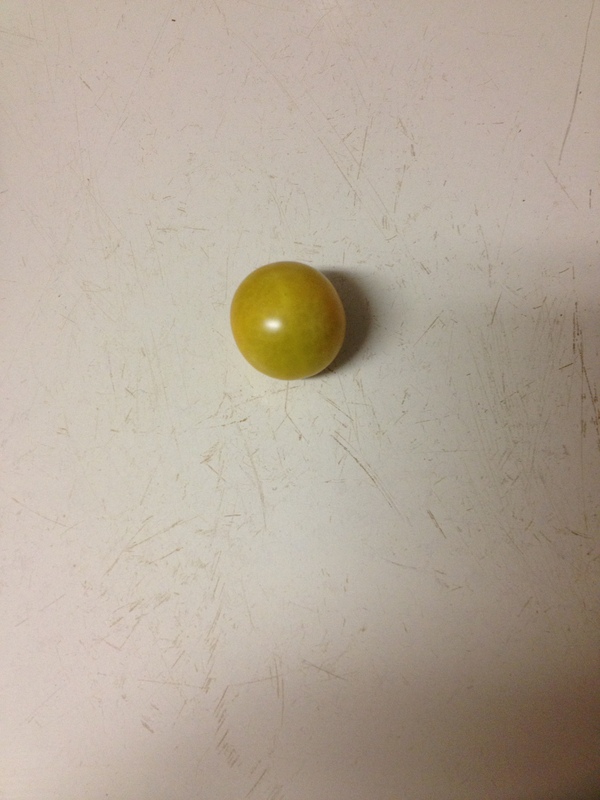 One is also a yellow tomato–those are delicious, too. I forgot to pick up a basil plant, so I bought some organic seeds. Longtime readers know I am VERY serious about my pesto, and can’t wait to make more. 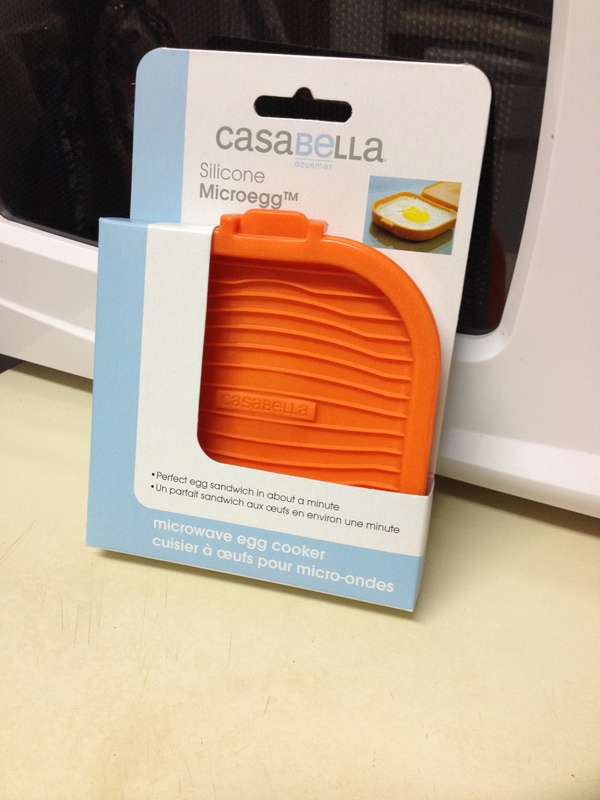 I have one and a half left in the freezer from last year, and I’ll be using them up by the time the basil gets high enough. I’ve also got garlic growing from sprouted cloves, and the rooted rosemary seems to be fine. I think the sunflower seeds are sprouting, because I see new little green shoots over there and I’m not pulling them up. 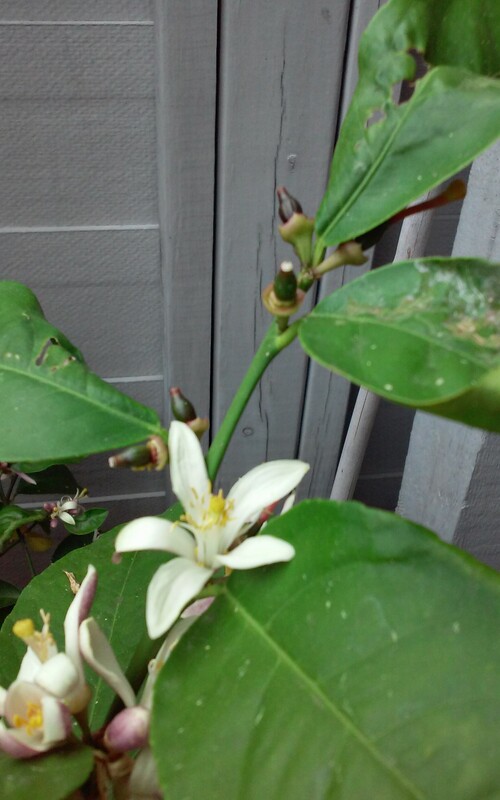 The citrus trees, I have high hopes for with all those tiny fruits growing, but I’ll let you know in a future post. Also for a future post: garbanzo beans, tahini and hummus. Tell you all about it soon. Going to try and grow organic garbanzo beans, too–maybe not for crops, but just to see what happens. 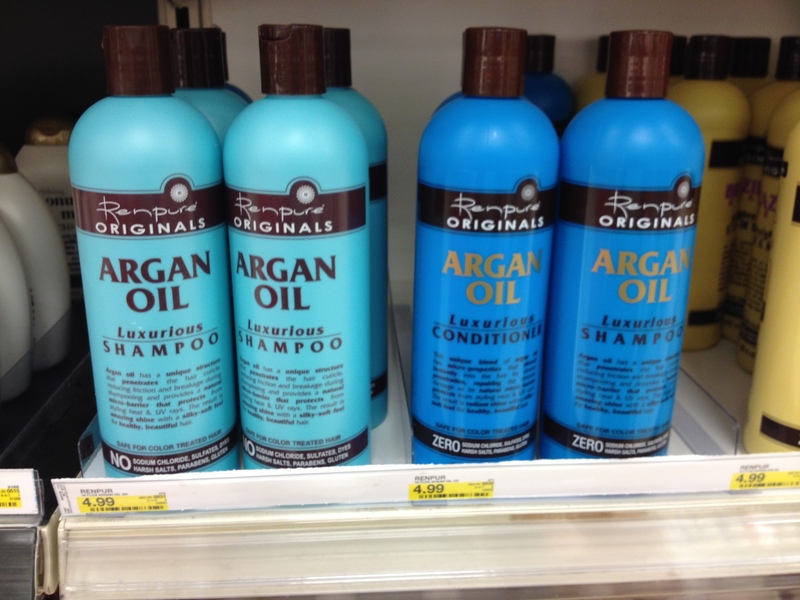 A followup to a previous post: this weekend I found some shampoo and condition with. . .Argan Oil. No kidding. Target has it, no kidding. It just jumped right out at me! I am still using the Pantene that Neighbor K gave me, but I might try this type when I run out. 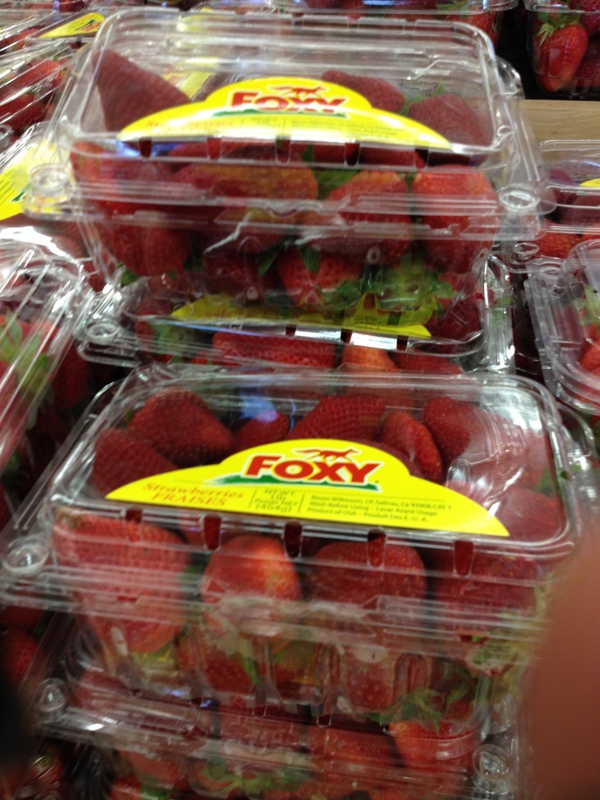 You just don’t notice these things until one day. . . .
My Grandmother O’Donnell loved strawberries like I do, and used to take me up to Ponchatoula, Louisiana, to get some every year. (I was a little bitty kitty.) We got flats of them, and my grandparents would also buy some for other people. Pasadena, Texas, which is nearby, also has a strawberry festival, but I’ve never been; maybe I’ll go this year. What made me think of it was last month, February 17th, was ten years since Maw Maw O’Donnell passed. As bad as it was at the time, I’m glad she didn’t have to live through Katrina. (I had a big oyster po-boy from Abe’s Cajun Kitchen when I got back to Houston from her funeral.) Maw Maw’s house in Arabi, one of the hardest hit areas, was sold a year before, and good thing, too–it was still on the lot, but not on the foundation, from what I was told. That would have seriously upset my grandmother. Still, I think about Maw Maw at the grocery sometimes. She would have been 100 years old come October 10th, and certainly wouldn’t have let me take her to the grocery had she lived. I REALLY wanted her to come to Houston with my parents, so I could take her to Central Market (it was only open a few years at the time.) Nope. I could only regale her with stories about it. Maw Maw taught me a lot about grocery shopping and all that, so I always feel like she’s with me the minute I go into any grocery store, be it HEB, Trader Joe’s, Fresh Market, Erma’s Nutrition Center, any salvage grocery store I might find, or Central Market. I wonder sometimes what she would have thought about all the organic, gluten-free stuff, as well as healthier foods that are available now. My brother just lost a neighbor, who, coincidentally, reminded him of Maw Maw O’Donnell. She was 87 years old, very active, in great health, did what she wanted, still drove, had the world on a string,and one day, she got something, was in the hospital, they gave her some prednisone, got worse, and never came out. It was over quickly, but everyone was left scratching their heads and asking, “why?” I said a prayer for her (he told me when they got home from her funeral) and hope that she will be reborn in good or better circumstances. My brother, like her family, will be having a period of adjustment. . .because she’s just not next door anymore. However–we’re living in changing times as far as food goes. Isn’t it great? Let’s keep that momentum going, for us, as well as our descendents, and the rest of the world. I still haven’t been able to put my paws on a jar of Crisco’s new coconut oil. I have a coupon for a free one generously sent to me by the Smucker company, but can’t find hide nor hair of a jar, darnit. So I’m still on the hunt. I’m sure it’ll be here eventually. Food of the Gods, Vegan Style. The GER has been undergoing a personal “detox,” where he has stopped drinking beer, Monster drinks and Red Bulls (ugh), and other unhealthy lifestyle choices, and ordered some supplements from Mercola.com (the official website of health advocate Dr. Mercola.) I’ve never ordered anything from Dr. Mercola, but I might try that joint stuff he sells. 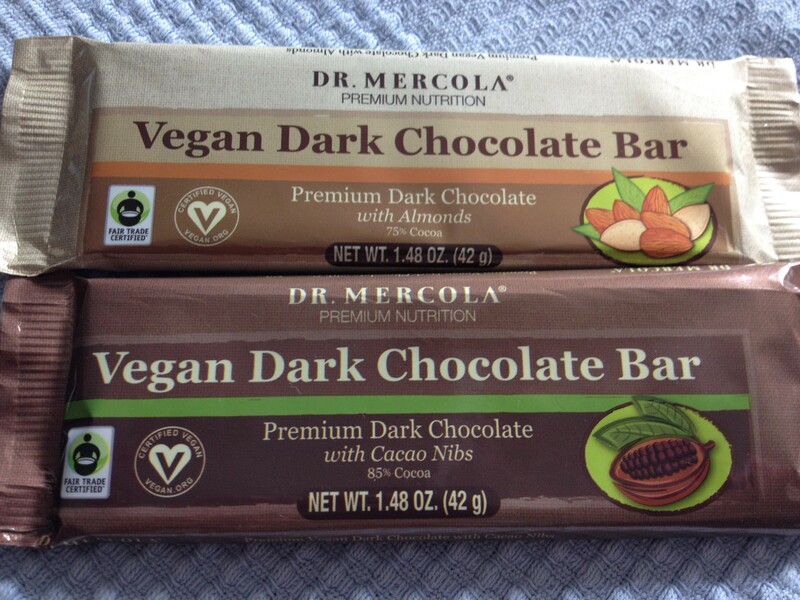 The chocolate bars were a “free sample,” which retail for about $5 each, no kidding. I had the dark chocolate bar with my morning cappuccino. 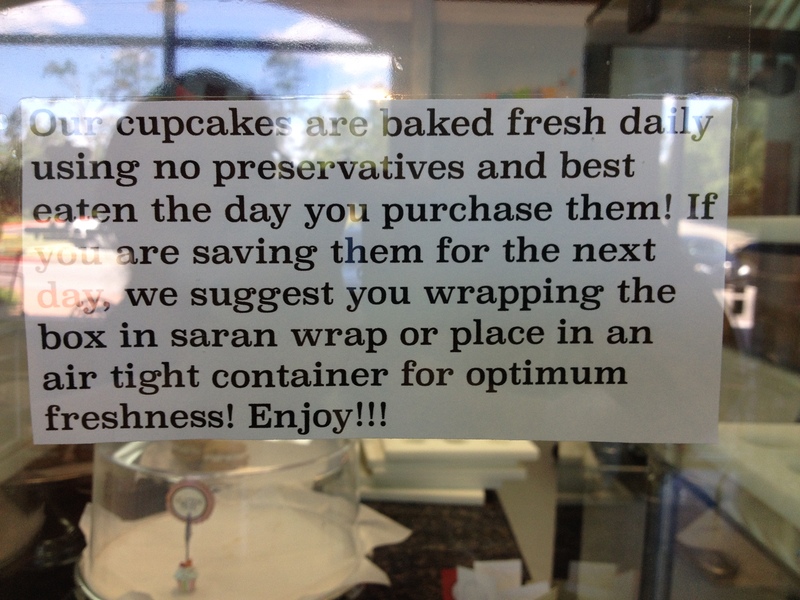 Um. . .I wouldn’t eat them every day. They’re not bad, but since it’s not cut with sugar, milk and other fillers, there is more chocolate in them. They are not as sweet as a Hershey’s bar would be, and so the really strong chocolate taste comes through. 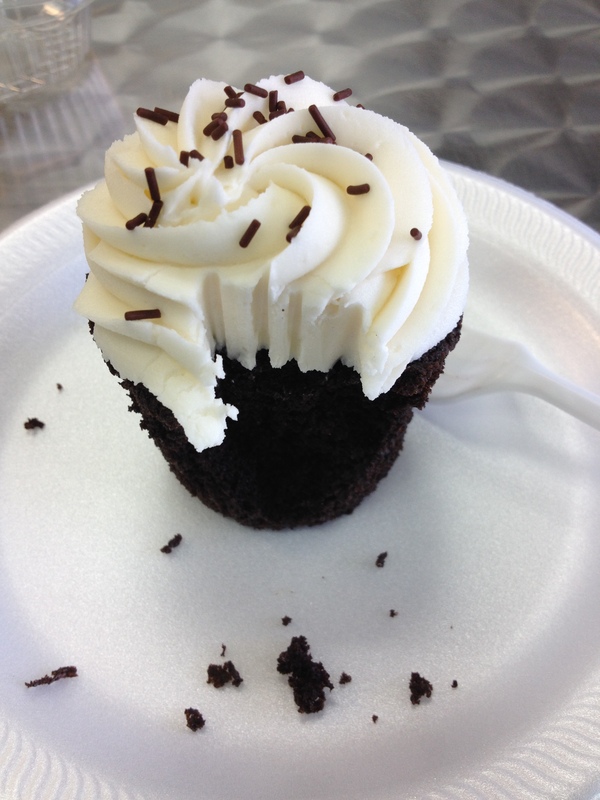 One has rice flour in it, so while it’s gluten free, it’s not GRAIN free. Just a heads-up. The GER did request that I procure some healthier versions of BBQ sauce for him, preferably without HFCS. 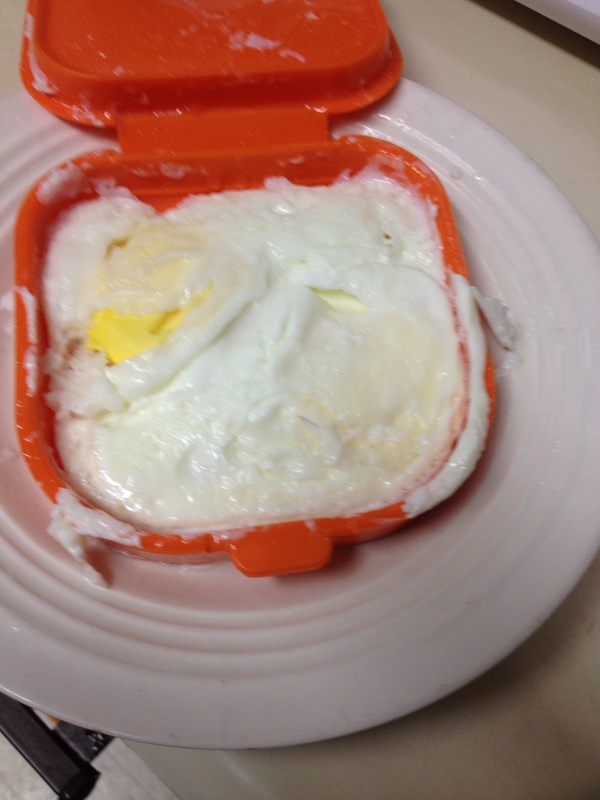 Found some last week at Erma’s Nutrition Center; will check The Fresh Market this weekend. You know, there aren’t any in the grocery stores that I found, but thankfully, Erma’s had some. 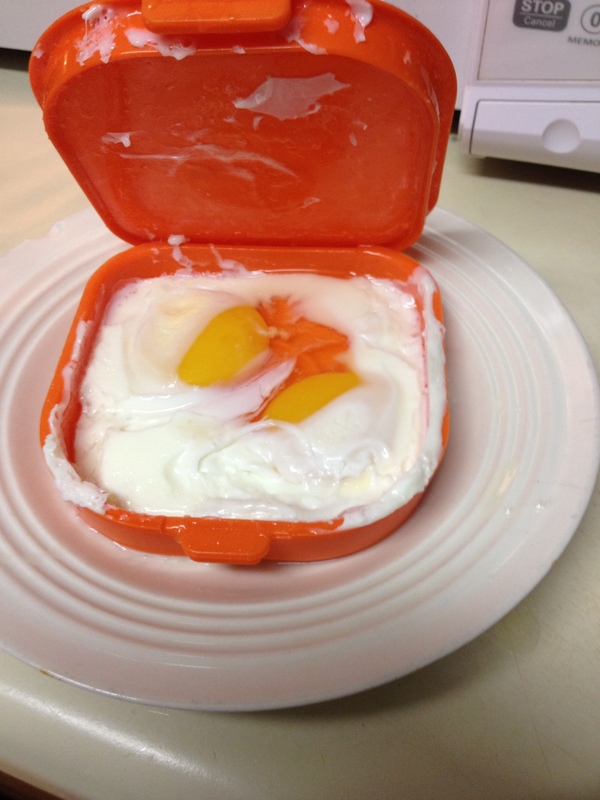 (He says he’s too lazy to make his own.) He opened the Annie’s, and is loving it; that version has cane sugar in it. The Organicville has Agave Syrup, which I’m completely familiar with, but the GER isn’t. But he can decide whether or not he likes that one. 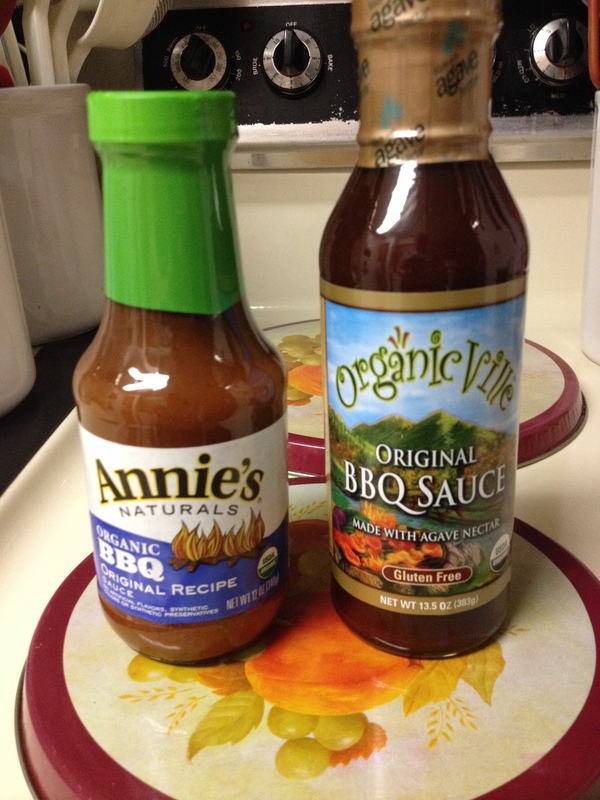 The only two choices for HFCS-free BBQ sauce I could find. Neither is made in Texas. Organicville also had a second type, which I would have bought too, but it contained soybeans. I warned the GER to avoid soybeans so that the phyto-estrogen didn’t overwhelm his system and turn him soprano. That’s a bit of an exaggeration, but men should not be consuming large amounts of soybeans. It really can over-take a man’s testosterone, and end up with estrogen dominance. But that’s a Dr. Hotze issue. Now if you really want healthy, keep reading. 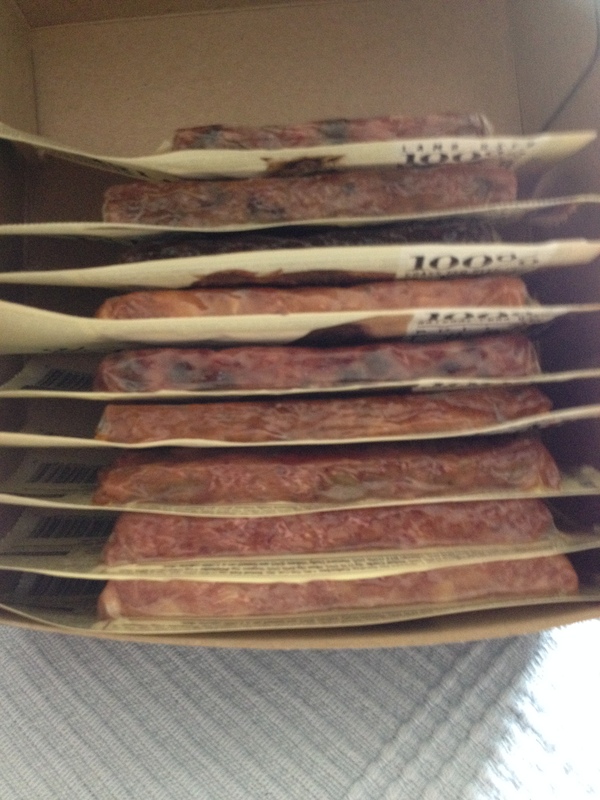 Some time ago, I wrote about Epic Bars, the low-carb/paleo/gluten-free meal replacement bars made out of. . .meat. Unlike Slim-Fast and other meal replacements, these are not loaded with sugar, soy, and other key artificial ingredients to make you feel full. Epic Bars actually taste like a real meal, instead of sugar and chemicals. The first time I had one, I tried it along with a big iced coffee from a nearby Starbucks, and wasn’t hungry for quite some time. (It was July, so it was quite hot.) That, of course, immediately made me a huge fan. BTW, for all you gluten free/gluten intolerant folks, they are now Certified Gluten Free, and the new labels sport it. Can’t argue with that one. 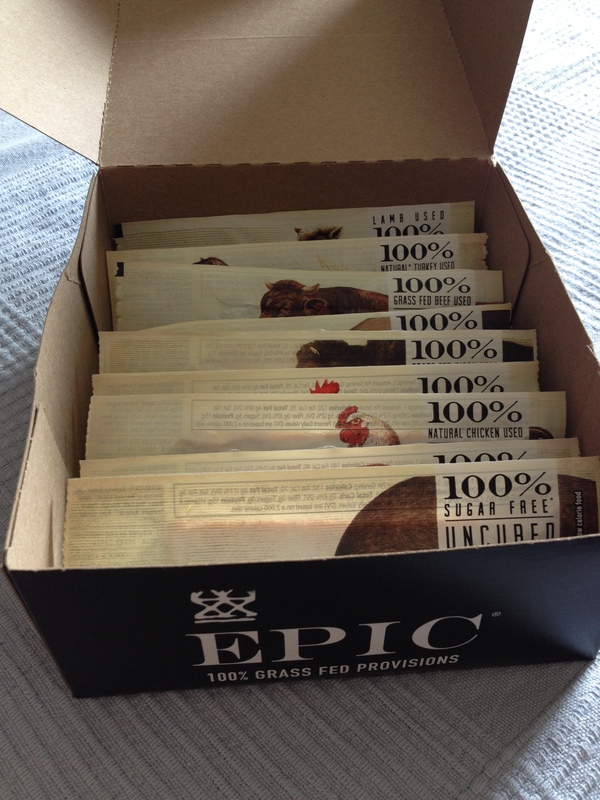 I have since wondered if I could use Epic Bars as a diet thing–you know, one for breakfast, one for lunch, a couple of healthy snacks, and a “sensible dinner.” You know I’m adventurous enough to actually try it one day, right? I promise, if I ever do, I’ll write all about it. I mean, they really ARE healthy, so how could it be bad? I’ll think about it another day. Right now, I’m enjoying the blast of cool spring air coming through, and hoping it lasts a good long while. So I was thinking about doing an update on Epic Bars, and visited their website. Woo hoo! New flavors, new blends, and some different types of products than just the bars. And a sample pack! There are also bags of bites, and now something called “Hunter & Gatherer Mixes,” which combines organic beef jerky with 4 different combinations of dried fruits. Like the bars and the bites, they’re also grain-free, soy-free, gluten-free and GMO-free. I haven’t tried those yet, but will one of these days. They’re not really available much in my neck of the woods, but there are a couple of places I might drop into soon and see what they have. 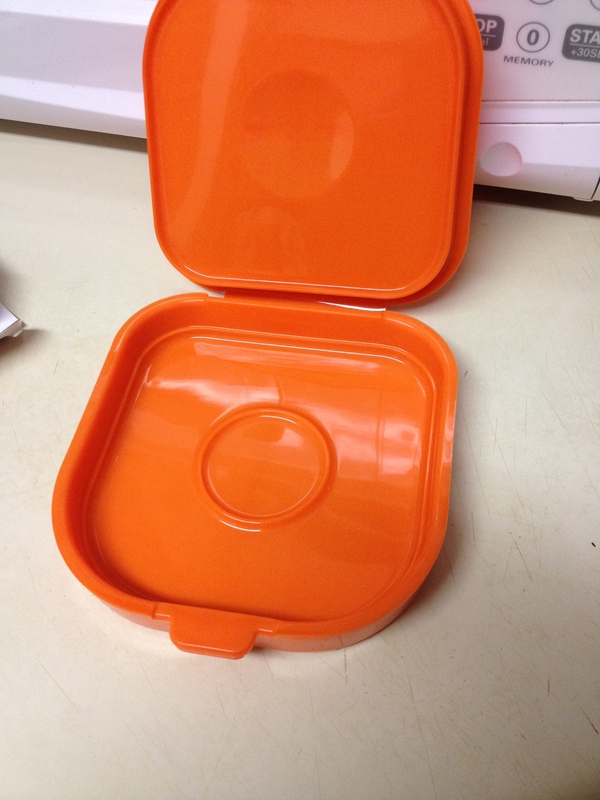 Of course, you can always order all the delicious Epic products on their website, too, which is what I did. Can’t wait to dive in! Now you can see what you’re getting. That small one on the top is lamb, which, as you probably know, is more expensive. I’ve bought ground lamb many times, so I know what it costs, as well as other cuts. So, of course, that bar is going to be smaller–because they won’t use any kind of filler, like soy, to make it the same size as the rest of them. That, to me, makes them an honest company. The biggest one of the bunch is the Uncured Bacon & Pork. I know, people becoming adverse to eating pork, but not me. Up to you. Pulled Pineapple Pork, too? Oh, yes, please. . .with dried pineapple pieces, thank you. There is even a Chicken Sriracha bar! There isn’t any actual Sriracha sauce listed, but several spices, that, I guess, would give it the Sriracha taste. (I’ve never used Sriracha, so I’m guessing on this one, cause I’m not a fan of burning hot food.) Organic chia seeds are listed as well, which means the seeds swell and help fill you up, too. Sesame Chicken with BBQ. . .also sounds wonderful. Beef with apple and uncured bacon? YUM. They’ve also developed one with. . .liver and sea salt. I do not have one of those. Longtime readers of this blog know that liver is one of those things I do NOT like, but Epic went with a new Liver and Sea Salt bar. I am quite reluctant to try it, because, well, it’s liver. They’re not sold individually, and a LSS sample pack has six bars, which means if I didn’t like it, I would be stuck with five. Maybe I’ll find them locally and get one. ONE. Just to try it. Liver. I’ve got sea salt, if it needs more, to kill the taste of the liver. Another hallmark of Epic is the humane way that the livestock animals are raised and treated. No hormones, antibiotics, or unnatural feed (like soy) for them, to produce a high quality product. Can’t argue with that. I hope that this kind of ranching and farming becomes the norm one day soon. Remember with Epic Bars, you must drink plenty of water. I saw on Epic’s Facebook page and on their blog that Epic is one of the many sponsors of an upcoming road race, called the Durty Spur Trail Run. I did pass the idea to Neighbor K, but she didn’t like the idea of running with livestock animals. Nevermind that she did a race a few years ago where she went through a lake where goats. . .congregate. K and Daft Pug came back filthy, and K was wearing a big, fuzzy hat that looked like Fred Flintstone’s lodge hat, complete with horns. But the smile on her face said she had fun. Hamilton might be one of them places I need to look at later for my “country writing retreat.” We’ll see. I’m just looking online right now. Texas is a big state, so there’s bound to be a place for me in the country somewhere. So for now, that’s all from my little corner of Houston, in the great state of Texas. I’m working on a couple of new things to blog about, but of course, will keep you in the loop on the garden progress. I can’t believe I didn’t think of planting my lettuce ends–I could have been eating it all this time! Well, we move forward. Well, it’s mid-March, and St. Patty’s Day came and went without incident for me. That is, nobody pinched me for not wearing green (I was, and have green flecks in my eyes), and I didn’t punch anyone for pinching me. So it was a good day! 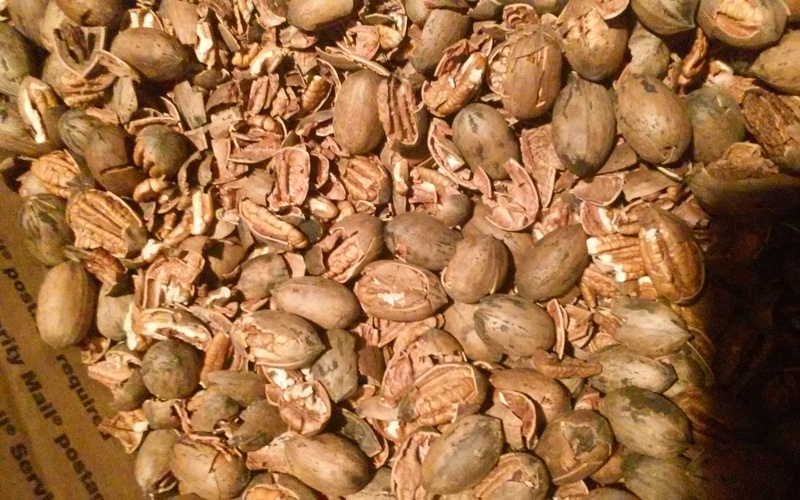 I’ve seen the GER a little more recently, and yesterday, he brought me a big box of cracked pecans from his backyard. Some women get flowers. I get pecans. You can have the flowers. Non-GMO and all that. They are cracked, but not completely shelled. This means that if I ever stop EATING said pecans, I will sort them out into pieces, cracked ones, and the minority that did not crack. I’ll finish the shelling, then bag them up to freeze, then turn them into some delicious gluten-free treats. The GER brings the lot to someone who charges him sixty cents a pound to run them through a machine to crack them. Friend of the blog RR says I need to make him a pecan pie. I told him to bring over his Puerto Rican Mama so she can teach me to cook some tasty Spanish food. Actually, I’ve told RR for many years that if I ever date a man of Hispanic origin or descent, I’m heading over to his house in Katy for cooking lessons from his Mom. He sort of agreed, but I bet he hasn’t told his Mom about it. So it’s that time of year, and for us urban gardeners, time to figure out what the heck we’re going to grow this year. I’ve been attending free classes monthly at my local library, and I’ve already learned a lot. Crop rotation is important–don’t keep putting garlic into the same spot or pot year after year, plant your tomatoes there and garlic elsewhere. I have made compost for the first time (with a little help from that class in January plus Urban Farm magazine.) Just emptied my kitchen compost crock into the container again this weekend, and it looks. . .well, you know, it’s decomposing plant matter. It’s compost. 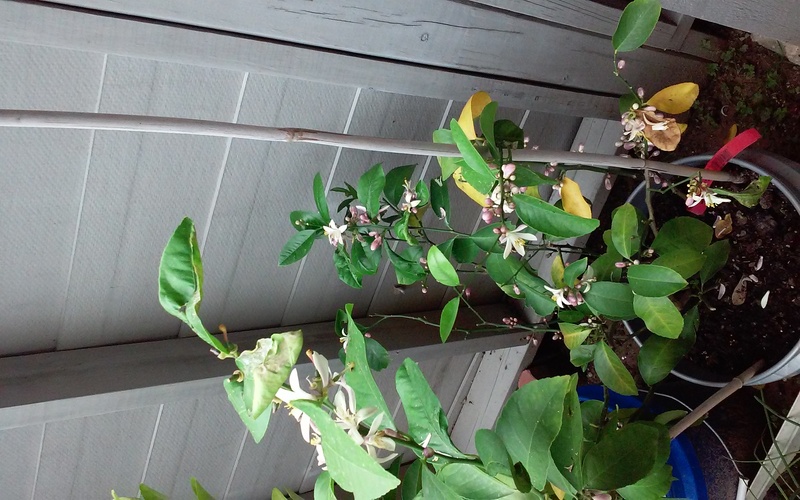 The fantastic Meyer lemon plant. There are even some tiny lemons growing now, but there will be some drop-off before I get to harvest any full-grown lemons. 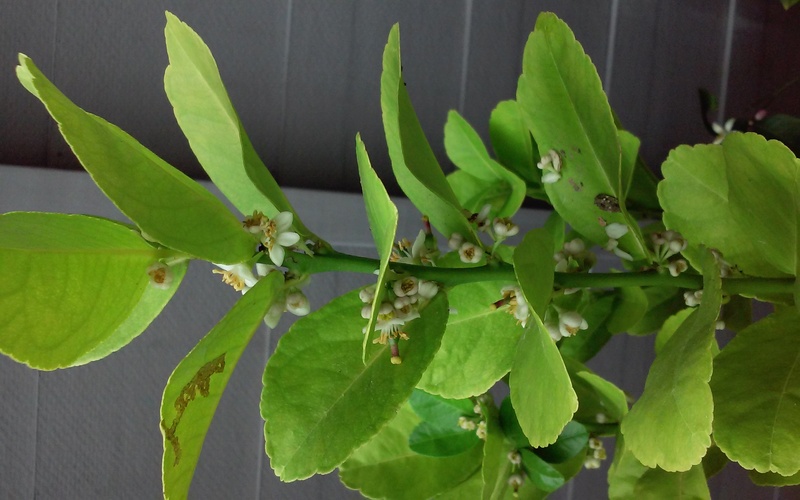 The key lime tree. I’ll be very happy if it gives me some. 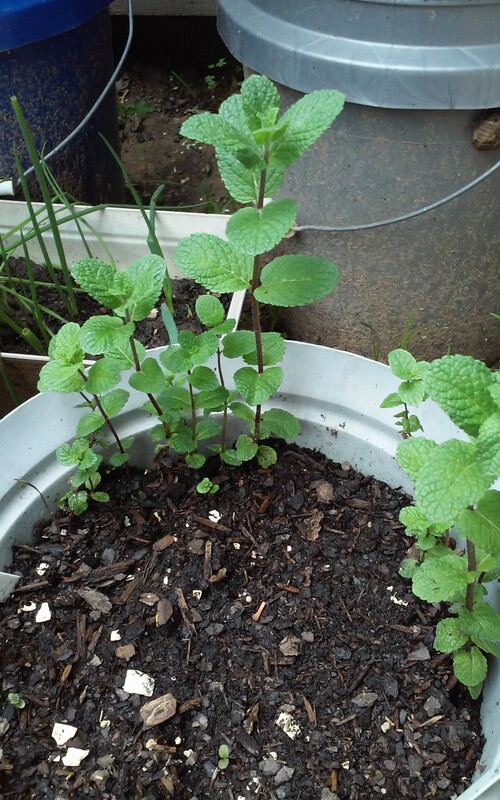 I recently trimmed back the mint plant and added more soil. We’ve had a good amount of rain here in Houston recently, and when the water comes back, so does the mint. Watering the mint when it’s dry helps, too. That plant is about five years old, I think. I’ve also started seeds for jalepeno peppers, yellow teardrop grape tomatoes, bell peppers, sprouting garlic cloves, parsley and sunflowers. If we get sunflowers, they’ll grow against the wall that separates our patios so Neighbor K can have some if she wants. Last time I grew some on the front patio, someone came by and broke the beautiful bloom off the six-foot stem. So now they will be planted in the back patio. I’ve also planted some Mesclun mix lettuce in a pot, so we’ll see what happens there. I should have planted some kale for Neighbor K last fall, but didn’t think about it . Neighbor K loves kale; I like it, don’t love it, but will try next fall to grow some for us. The GER suggested lifting the trees in pots up off the ground a little so they can get more sun, so that’s what I’ll be doing this week. All of them, if I can get enough bricks, and they’ll all be happy with lots of sunshine. I will need to buy some basil plants, because you KNOW I want plenty of pesto this year. At least three, maybe four or five plants. I’m not messing around–I am serious about my pesto! Here’s a childhood memory: my parents LOVE avocados. Before I was born, they lived in a house that had had an avocado tree in the backyard. They feasted on avocados when it produced, and fondly remembered that for years (until the fat-free thing came along and doctors told them to leave them alone.) Every time my Mom would buy an avocado, she would keep the seed and try to get it to root. They were in nearly every window–four toothpicks stuck like 12, 3, 6 and 9 on a clock, water in the bottom, and she waited for it to root, then planted it with the greatest of hopes. Did this for my entire childhood, until I left home. Never had an avocado tree. So keep that in mind while I tell you more. I’ve shown you these green onions before, but let me tell you a bit more about them. When I had a “boyfriend,” I got him to take me to Frohberg Farms in Alvin, TX. Aunt Ruth told me about the farm, and even though it was a drive from where I live, it’s still buying local. I need to hike it out there again one day; they have strawberry picking going on now, and I would love to pick me some. (And eat them!) I bought a number of things, including some green onions. 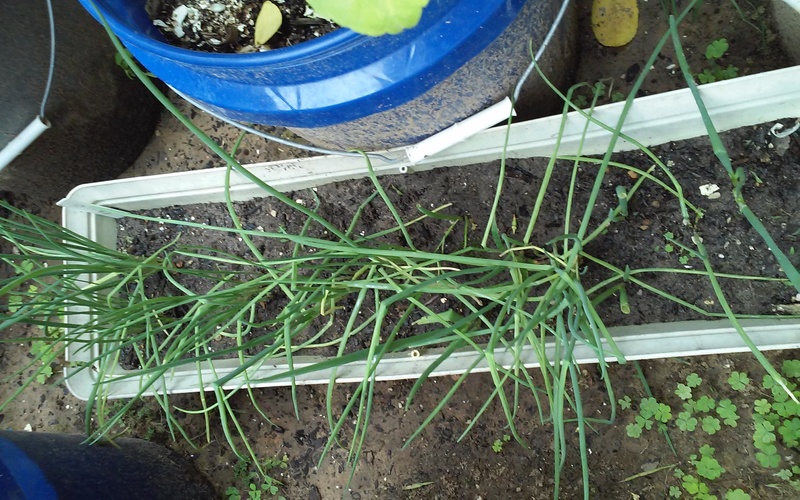 I’d read on the Urban Farm forum that by cutting off the white, rooted bottom of the green onion and planting it, you could regrow them and just cut what you need. That was in 2010. . .I no longer have a “boyfriend,” but the onions are still growing, through everything, including rain, drought, no sunlight and pests. 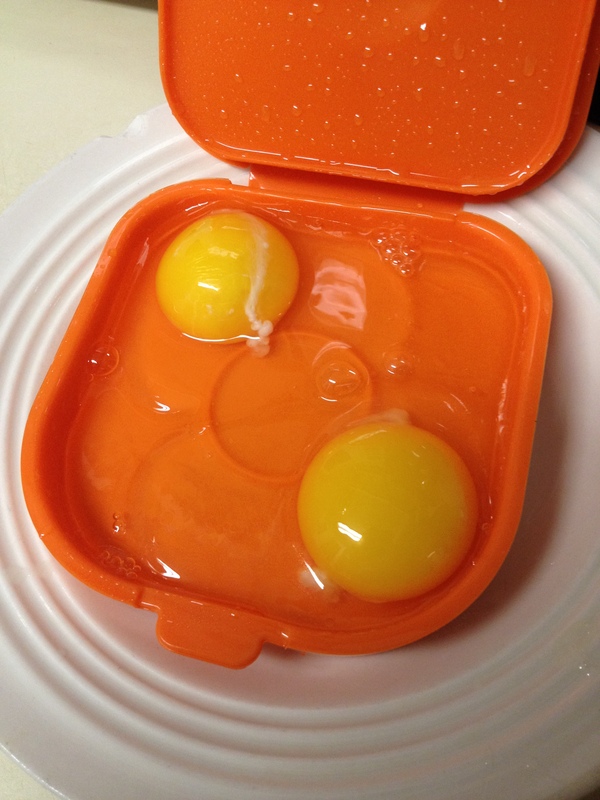 I bought some from the grocery a few months ago to make a recipe, just to make sure I had the right amount. And I planted those rooted bottoms, so now I have more. I bought the big fat ones, but they grew back very skinny. Who cares, right? Unless you’ve got to have the amount just right, you can go outside and cut some green onions, just what you need. They grow back forever. Now, that brings me to a bigger subject that I missed writing about last year. 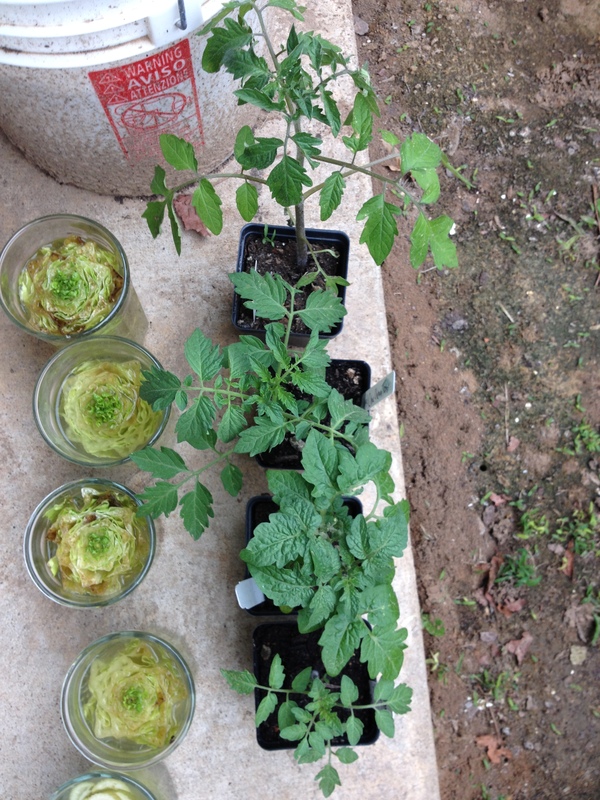 Back in November, Urban Farm ran an article that I somehow skimmed past on re-growing food scraps. What do I mean by that? 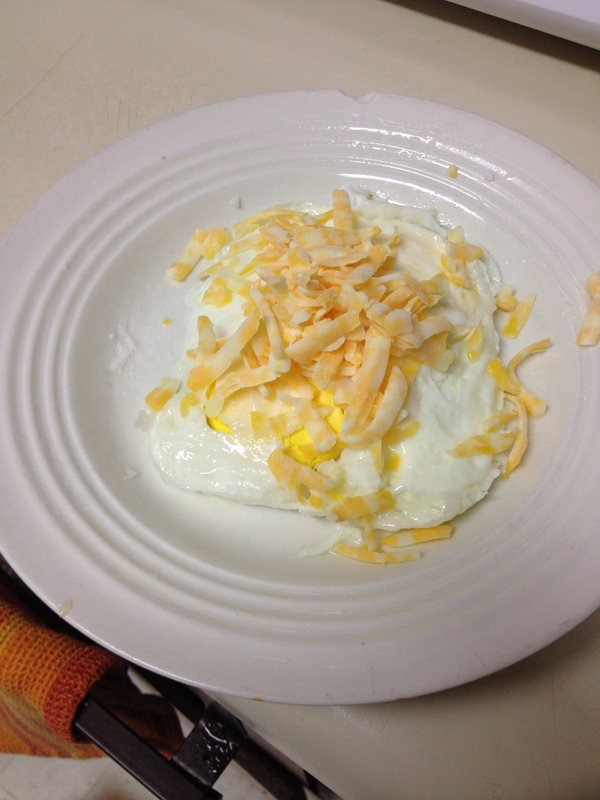 Well, the green onion bit is just one example–and just about anyone can do it. Rachel Hurd Anger’s article starts out with a lady who started re-growing lettuce after reading about it online. Now she wonders exactly what she can re-grow after shopping. Another lady grows lettuce and celery. I gave the GER a subscription to that magazine for Christmas. . .I bet he saw it. Have I ever mentioned that I just love salad? I mean, I REALLY love salad. So guess what I’m going to do soon? Couple it with the Salad in the Jar project I used to do, and I will be a rabbit-food-nibbling cat in no time. I’m going to get some organic romaine lettuce and celery in the next few days and sprout the ends in water. Once they start to develop roots, I’ll pop it into the soil, and wait for the magic to grow it back. I plan on doing this with a bunch of heads of organic romaine as well as a couple of bunches of organic celery. If all goes well, I’ll be growing lettuce AND tomatoes and happily consuming them. If I’m lucky, I might have too many. . .then my friends will be blessed, too. Cross your fingers. Now, the article goes onto to talk about other things you can grow from roots and ends, like carrots. Legumes, with the exception of split peas, will also sprout for you, and you can have a houseplant from dried chickpeas. Another example is cutting the top off the pineapple and letting it grow in a pot. Remember this one? The GER took it home where it. . .died. Dunno what happened, but he said he even took it to a Honduran lady who specializes in saving plants. She couldn’t save it. GRRRR. . .I was looking forward to some fresh pineapple from the GER’s back garden, too. Oh, well; we’ll try again. 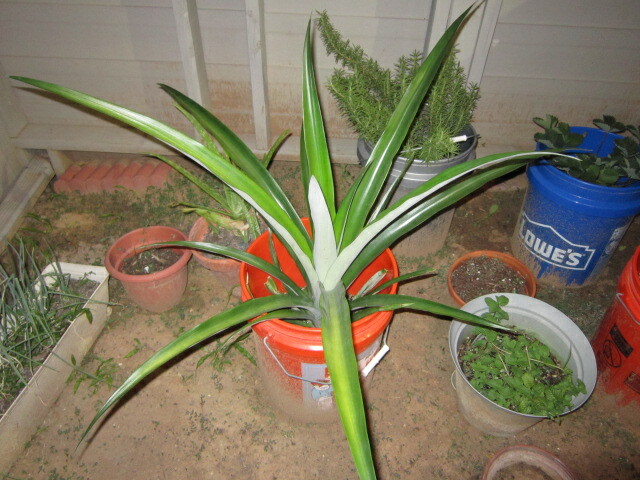 But that plant came from the top of a grocery store pineapple from Hawaii I bought one day on sale for $1. You like pineapples? Grow you some! While you wait for your garden harvest, there is a book mentioned in this article called Don’t Throw It: Grow It! 68 Windowsill Plants From Kitchen Scraps (Storey Pulishing, 2008.) 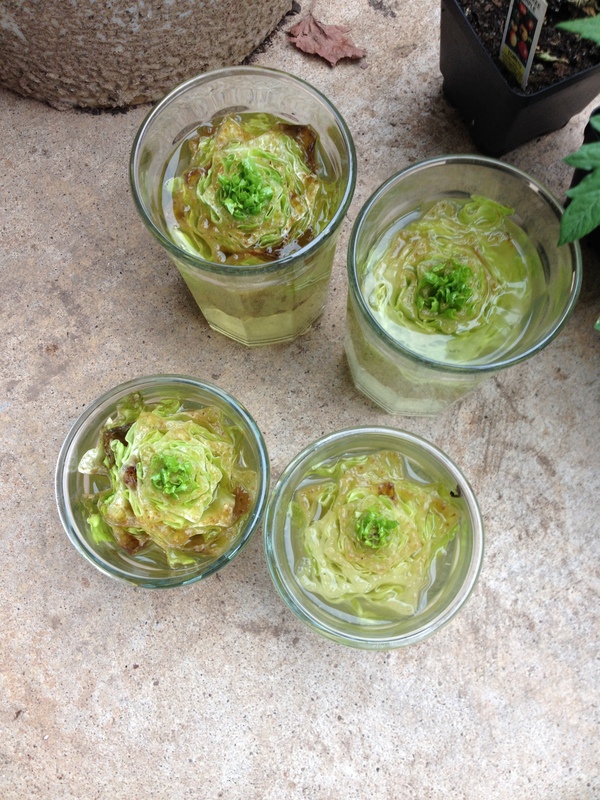 Author Deborah Peterson talks about what you can grow from leftover pieces and seeds. If you have children, this might be a great way to show them where food comes from, and how to reduce waste, too. I don’t have it yet but plan to order it, since it’s not expensive. Thinking about all this, I suddenly had a hankering for Pea Pesto Soup, so I’ve made some, even though it’s not cold anymore. I haven’t had it in a while, and because I had to go yeast free for a while to get rid of the heartburn, it’s OK.(There is cheese in the pesto, and peas are higher in carbs, so it will feed the yeast.) I’ve got one full and one nearly full container of pesto left in the freezer, so I need to get some basil plants this weekend, or I’m going to run out and be very grouchy. 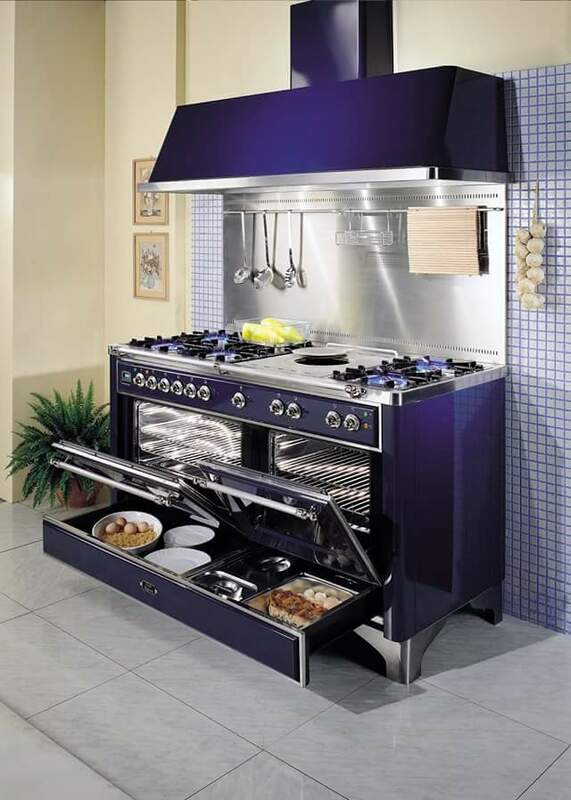 Amy’s fantasy kitchen stove. I don’t even care what color it is, or how much it costs. I want one. We all have a dream, right? Now, I don’t have a house yet, and when I do, it’s not going to be a straight drive on I-10 like you think it will be. And if I can pull it off, Google Maps won’t find it, either. I’ve since posted a screen porch picture that had people inviting themselves over. One friend in California said she’d be “happy to share my new house.” Another friend in New Orleans said that between the food, desserts, the clothes, “especially when she puts in that new stove she posted a while back.” Those two ladies are Buddhists, so we’ll be chanting and enjoying the country. If Neighbor K comes over with Daft Pug, she can take him out while we do our prayers. And then we’ll be some happy, hell-raising women. In the country, where we can’t get into much trouble. Between the stove and the porch and a few other pictures I’ve shared. . .maybe I should start downloading and maybe printing those pictures out for future reference. So, if you’re still in winter, like my friend Frannie in Arizona, give your garden some hard thinking so you can be ready when the time comes. Start now growing your lettuce, celery and sprout your seeds indoors so you’re ready to go when the frost is over. If you’re down here in the South, it’s time to start your garden. Get moving, and grow what you like to eat, and whatever grows best where you live.